Of course, because we happen to have a surplus of olive oil at our disposal, our gift ideas tend toward things that can be made from it. Plus, olive oil is such a versatile product that you can basically create something from it that will please everyone. 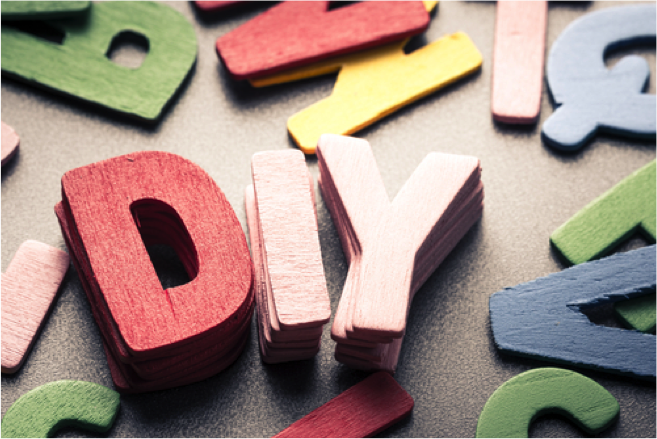 Check out just a few of the fantastic do-it-yourself ideas that we have recently run across on the Internet. 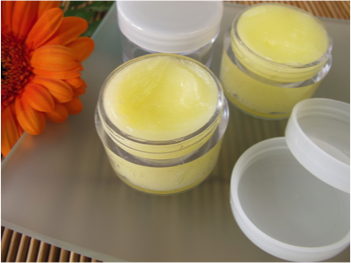 We love the idea of creating lip balms for family or friends. There are SO MANY essential oils to choose from, so if lavender doesn’t really fit the recipient of the gift, feel free to change it up! Every family has someone who is infamous for having a sweet tooth. Why not choose a heart healthy cookie recipe that is lower in sugar but still remains chewy and delicious? So many people we know love being outdoors. A natural bug repellent is an awesome way to show appreciation for their passion, while also helping them avoid harmful chemicals such as DEET. if using, choose Lavandula angustifolia. “Lavender 40-42 essential oil” does not have the same insecticidal qualities. 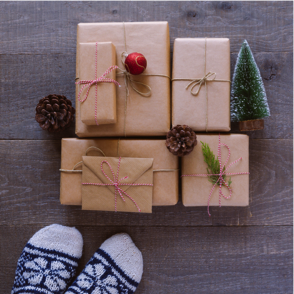 Although some people might not enjoy receiving cleaning supplies as a gift, there are a select few who would totally appreciate this homemade polish that isn’t laden with chemicals. Remember, packaging is EVERYTHING! Finding great bottles or canisters is an excellent place to begin when planning your DIY adventure. We recommend making an entire day of it. Invite a few friends over and spend the day listening to music and making fantastic holiday surprises. Not only will all who receive these gifts enjoy them, but also the memories you make with friends while making them will last a lifetime.